July 11, 2018 3:29 pm. Tommy Berry will be reunited with Chautauqua in a jump-out at Flemington. Friday’s trial will be career-defining for the multiple Group One-winning sprinter who needs to prove he still has the will to race after refusing four times to go through the barriers in the autumn. 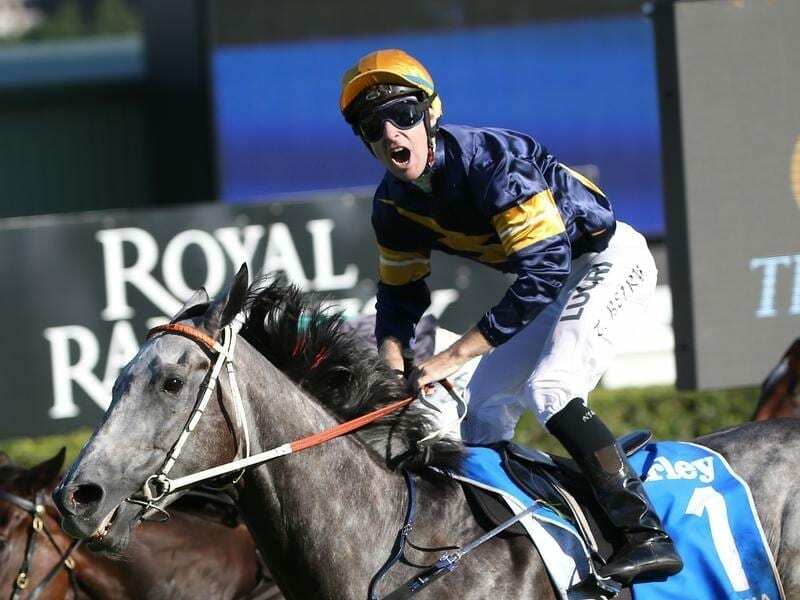 Berry, who returns home to Sydney after Sunday’s final Hong Kong meeting of the season, has won five Group One races on Chautauqua and co-trainer Wayne Hawkes said all going well, he would ride the gelding when he did race. “Tommy Berry’s going to come back from Hong Kong and ride him in the jump-out on Friday,” Hawkes told broadcaster racing.com. “We spoke about it and thought, ‘you know what, it’s our last-ditch effort, let’s leave no stone unturned’. “Not that the other boys had done anything wrong with him, but Tommy’s won five Group Ones on him, and if he rides him and it doesn’t happen, we’ve done everything we possibly can. “Chautauqua owes us nothing. He’s won $8 million, five or six Group Ones,” he said. “He’s taken us around the world. We’ve beaten some of the world’s best, and you’ve trained the world champion horse.